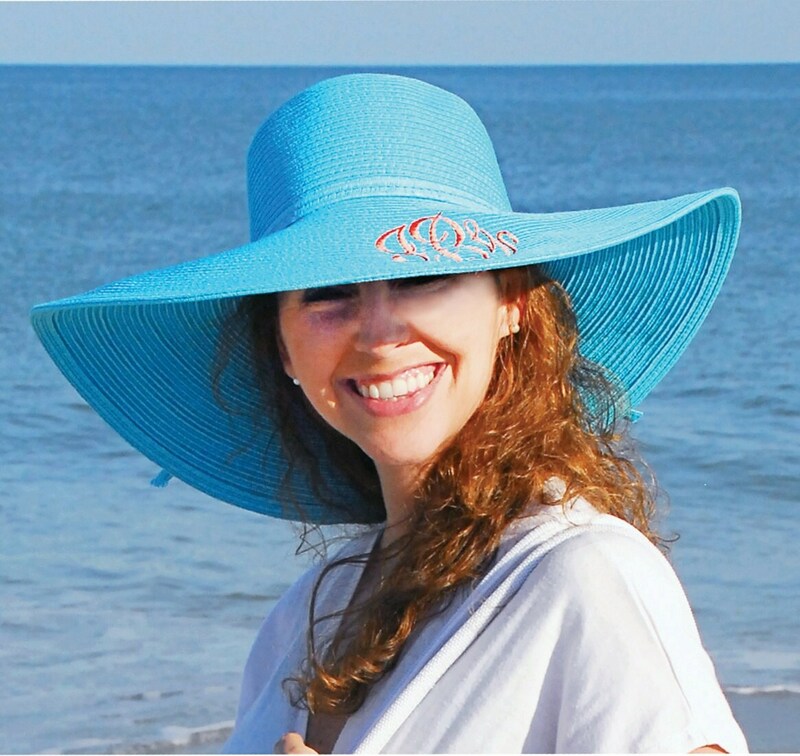 These are perfect beach, gardening, and lake hats! 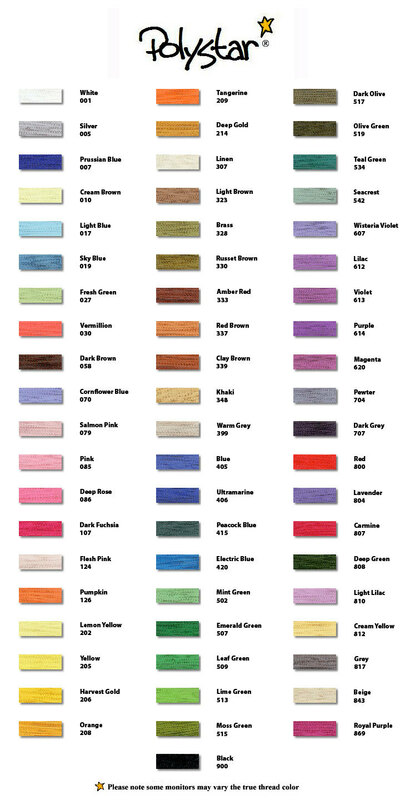 They are a polyester/paper braid and they are approx 22" around the head. They are very durable and a season must have. 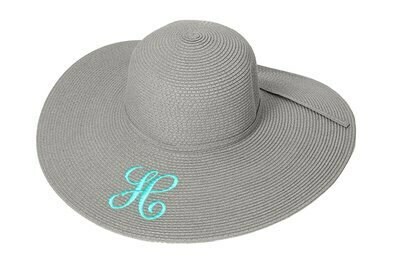 You can choose your monogram or initial and the color of your thread. 1. 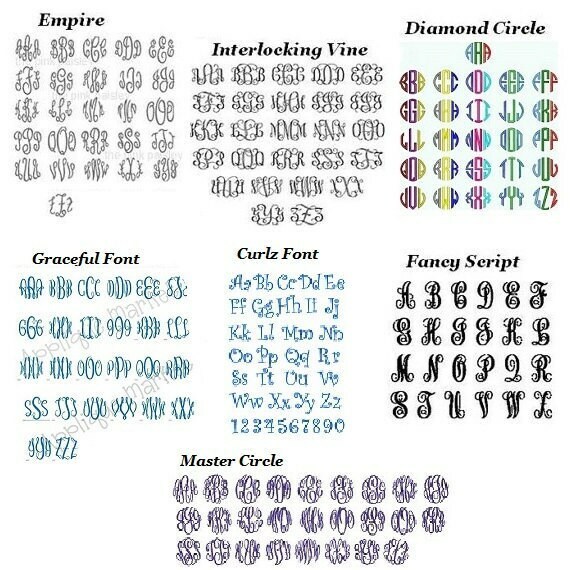 Monogram or Initial: monograms list in first, LAST, middle format only. 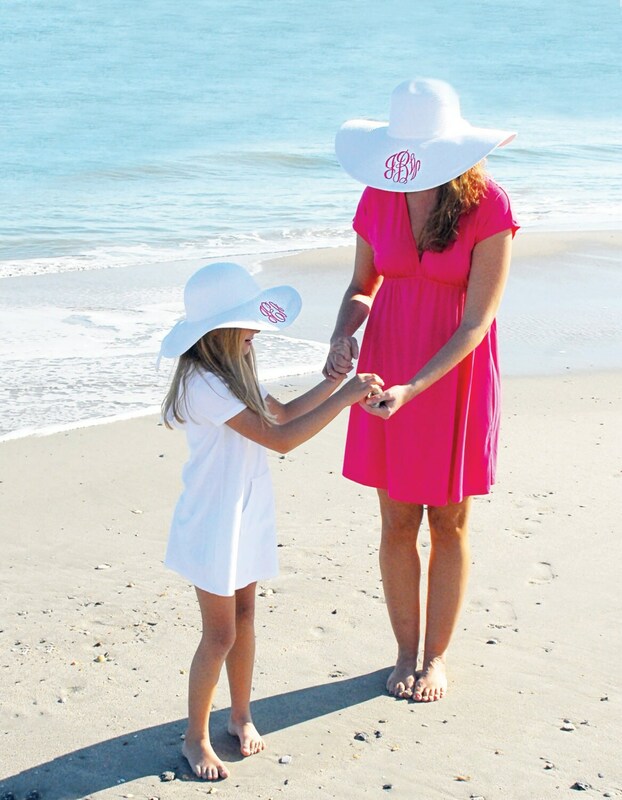 **We are not responsible for monograms listed incorrectly.